Thermal imaging uses infrared technology to detect very small differences in temperature. Home inspector in Greater San Antonio and Austin area. AVOID THE MONEY PIT, BOOK YOUR HOME INSPECTION TODAY! Bumblebee Home Inspections offers a complete range of building and home inspection services. Whether you’re thinking of selling your home, buying a new one or simply planning renovations, I can help. I needed a home inspection ASAP and am glad I called Joe. He completed the inspection the next day and had a thorough and professional report emailed to me on the day of inspection. He answered all of my questions and even pointed out maintenance things for the home that will eventually be a problem. He was very helpful and is a pleasant businessman. Joe did our home inspection and was very honest knowledgeable and punctual. It is nice to find someone we could trust. I will be recommending him to our neighbors as they will be needing a inspection too. We built a new home last year and needed a professional inspection before we met with our builder at our 1 year meeting. Glad we came upon Joe! I had Joe drop by to inspect my home before our 10 month warranty inspection. He was the consummate professional. Having conducted home inspections for many, many years, Joe offered insights on ensuring the longevity of our home, as well as tips and techniques for beautification and easy home improvement. Joe provided great service and information, all in a very relaxed, approachable way. 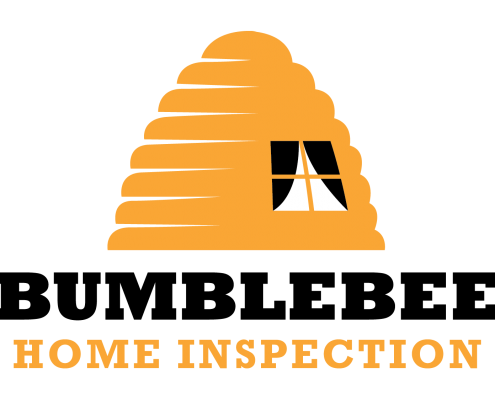 For these reasons, Bumblebee Home Inspection garners my highest recommendation!